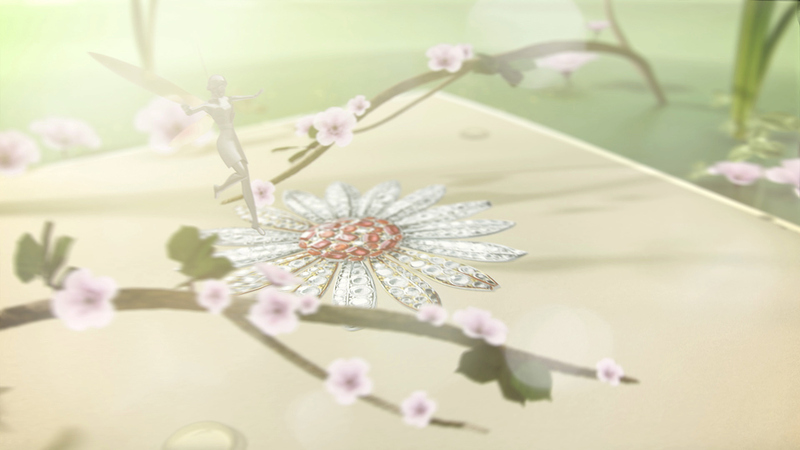 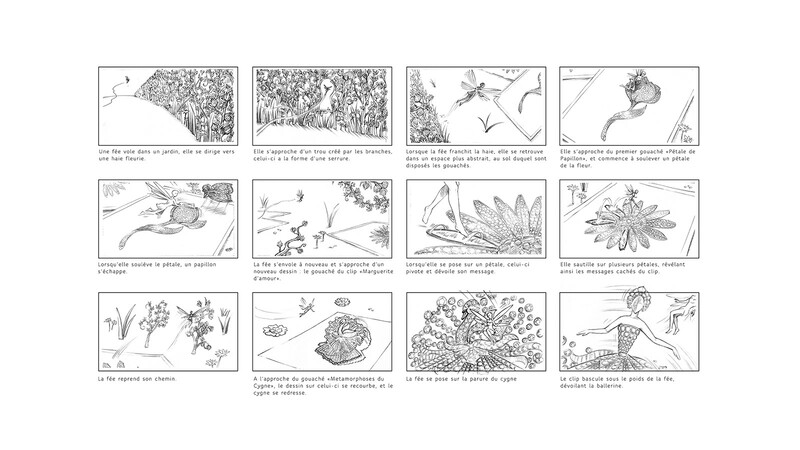 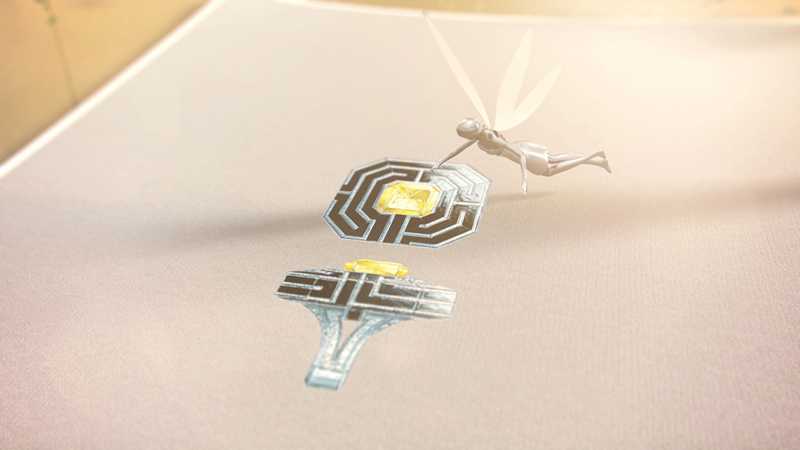 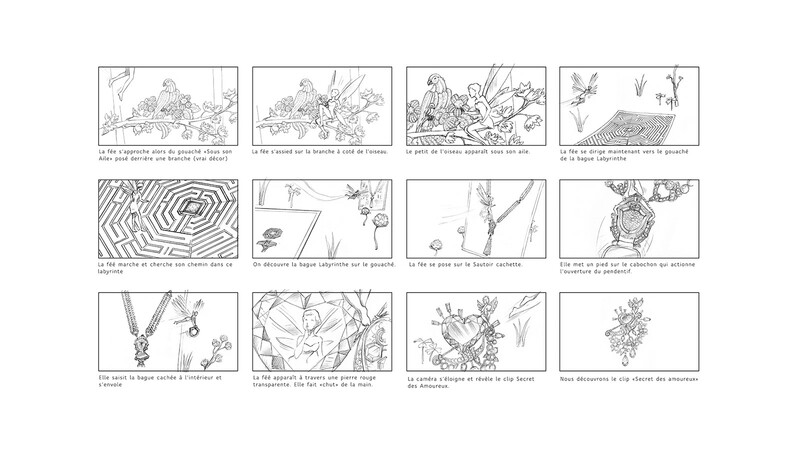 The film was created for the launch of the Van Cleef & Arpels high jewelry Collection “Le Secret”. 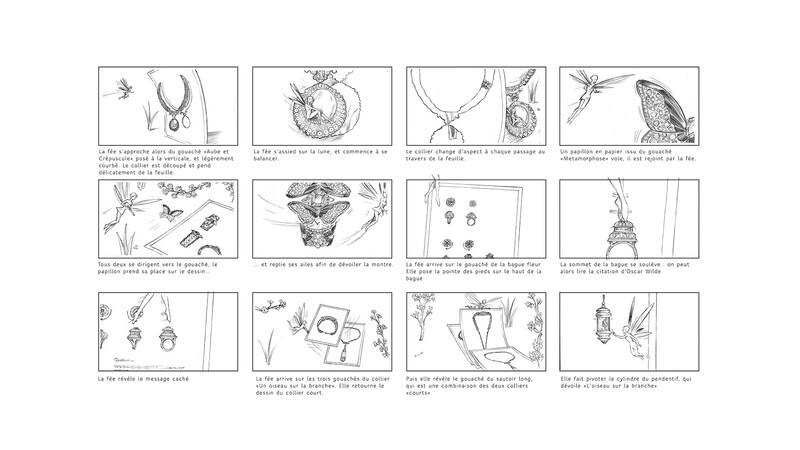 It is based on the “gouachés”, the paintings made by the jewelers to create the pieces. 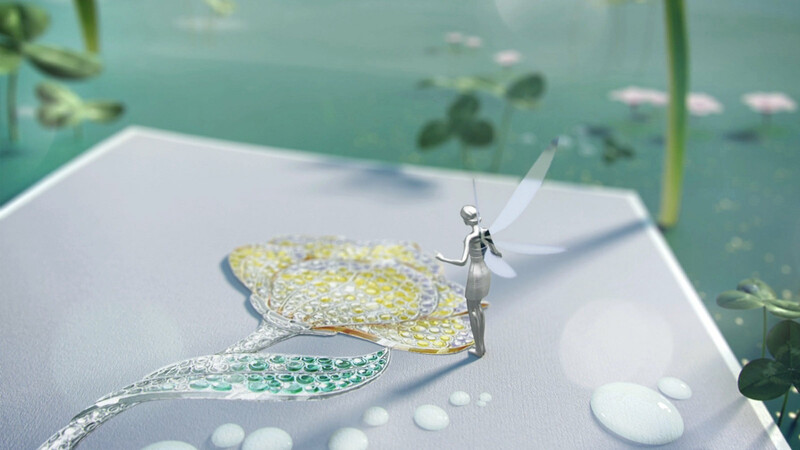 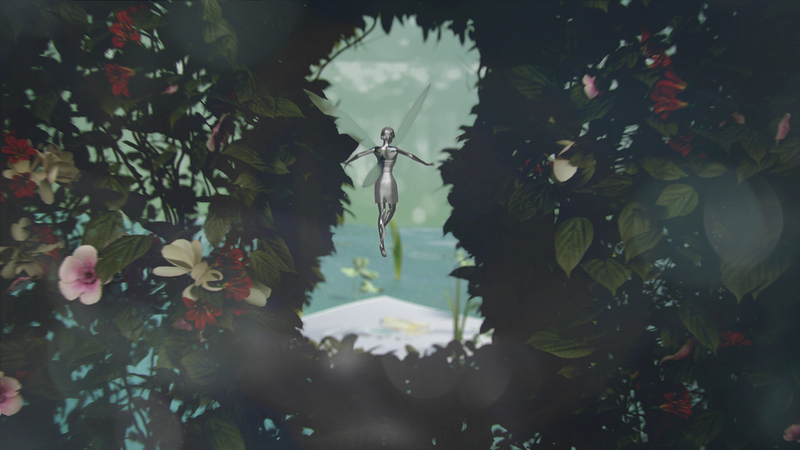 The Van Cleef fairy enters a secret garden through a keyhole. 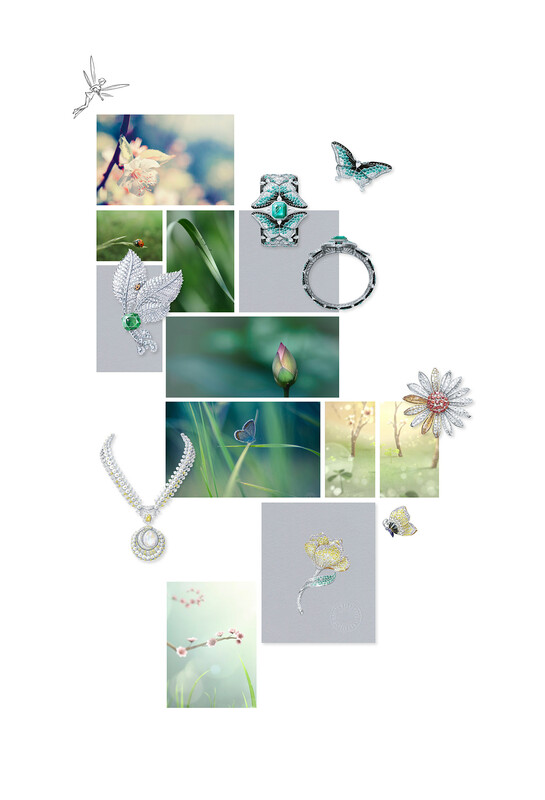 Once the flowery hedge crossed, she will fly from jewel to jewel revealing the “secret” of each piece. 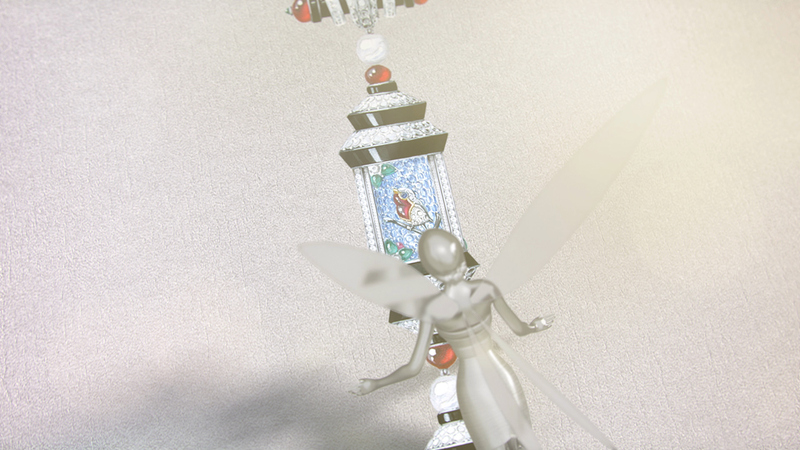 The way she interacts with them explains the mechanism of each jewel.